The purpose of this blog post is to provide you with a step by step set of procedures to follow in order to qualify for a mortgage. We’ll be going over what you need to do, what information/paperwork you’ll want to collect, and who you’ll need to contact -all with an easy to follow schedule. We’ve discussed this before in detail, but here again is a brief summary. The decision of whether to buy or rent is based on several factors, both financial and personal. In a financial sense, it is simple: if the cost of home ownership is lower than rent, you should buy. We have gone over how to calculate the difference in the above referenced blog post, so take some time to do the math for yourself. The other part of this discussion is completely personal. Do you want to own a home? Do you want to be responsible for maintenance? Add up all the money available to you, and then determine how much money you are comfortable spending on the purchase of a new home, and how much money you want to keep in your account to handle life’s many expenses. Remember the number -it will be important. With this information, your mortgage broker will be able to go through the process of pre-qualifying you for a mortgage. 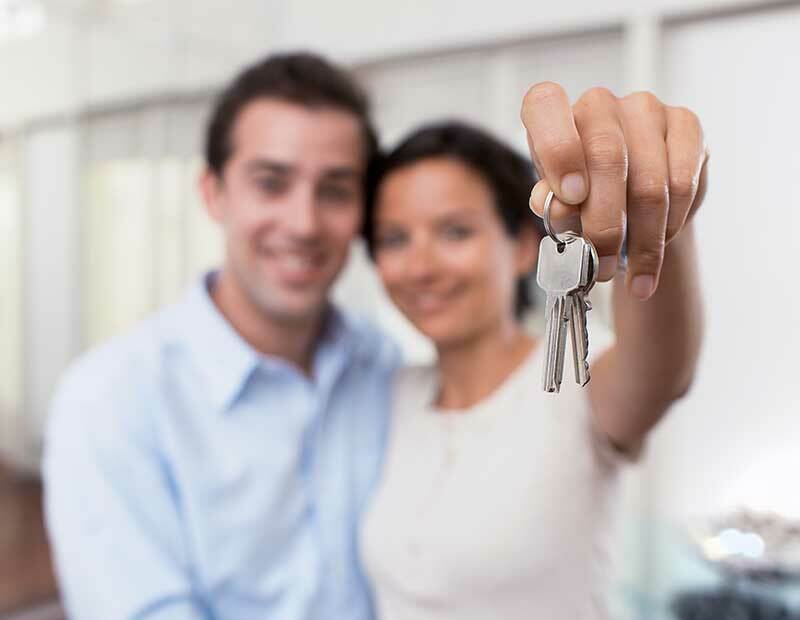 With the mortgage pre-approval, your mortgage broker should provide you with a budget, a maximum qualification amount, a timeline, a list of the available mortgage products, and a quick breakdown of what items he/she will need from you in order to actually purchase a home, and obtain a mortgage. If you are self employed, work on contract basis, or are using overtime, have limited credit, are obtaining your down payment as a gift or from a borrowed source, or if there is any other complication involved in obtaining a mortgage for you, your broker may ask for additional information. With a mortgage pre-approval in hand, your next step is to begin shopping for a home. I recommend using a realtor when shopping for a home, as they will be able to provide you with a tailored list of available homes in your desired neighborhood(s), and also protect your interests when dealing with the seller of the home you are interested in. Once the offer has been accepted by the seller of the home you are looking to purchase, contact your mortgage broker, and have your realtor send the mortgage broker a copy of the Purchase Contract, and Feature Sheet for the home you are buying.